Alan Graham is the president and founder of Mobile Loaves & Fishes, a social profit enterprise that delivers meals to homeless and working poor people on the streets of Austin and San Antonio, Texas, Providence, Rhode Island, New Bedford Massachusetts and Minneapolis, Minnesota. Alan was born in Houston in 1955. He grew up in Alvin, Texas and attended the College of Mainland and later the University of Texas. In 1978, he left UT to begin a career in real estate. He was a partner in many of Central Texas’ most successful real estate development projects. In the mid 1990s, Alan co-founded the Lynxs Group, which built the air cargo facility at Austin’s new airport in 1997, and went on to build similar facilities at airports around the country. Meagan McCoy Jones is Senior Vice President and COO for McCoy’s Building Supply in San Marcos, TX. She is the fourth generation to work in her family’s business and considers it a great honor to be a part of an industry that builds homes. She serves on the Executive Committee of the Texas Association of Builders, co-Chairs the Legislative Committee of the Lumbermen’s Association of Texas, is a partner in McCoy Remme Ranches, and serves on the Board of Directors for Mobile Loaves & Fishes. Meagan is married to Richard Jones, and they and their two children live in downtown Austin. Terry E. Mitchell is President of Momark Development L.L.C. based in Austin. Terry is heavily involved in the planning and development of various residential and mixed-use real estate developments involving approximately 6,500 residential units and related mixed-uses. Projects include The Austonian, the Denizen, Plum Creek, Chestnut Commons, Edgewick, Gabardine, Macmora Cottages and The Sanctuary Lofts. Terry is a past President of the Real Estate Council of Austin and has served on the Board of Hill Country Conservancy, the Austin District Council for the Congress for New Urbanism and the Austin Chamber of Commerce. He currently serves on the Board of Directors for HousingWorks Austin and for Capital Metro and is Co-Chair of the ULI Housing & Community Development Council. Coleman Coker, RA, is director of the Poetics of Building and principal of buildingstudio. He is the Ruth Carter Stevenson Regents Chair in the Art of Architecture at the University of Texas at Austin School of Architecture. Coker was awarded the Rome Prize from the American Academy in Rome and is a Loeb Fellow in Advanced Environmental Studies at Harvard University Graduate School of Design. With forty years of experience in design offices - over thirty years as principal of his own firms - Coker founded buildingstudio in 1999 after a thirteen-year partnership with Samuel Mockbee as Mockbee/Coker Architects. 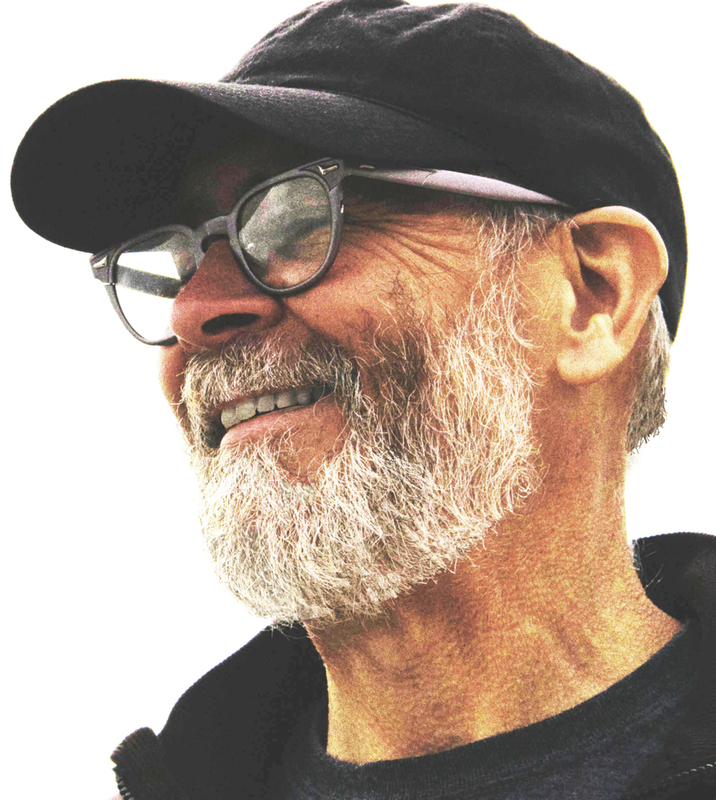 With the formation of buildingstudio His work has received numerous honors including National AIA Honor awards, Architectural Record, "Record House" awards and P/A Design Awards. Coker has lectured extensively at universities and professional forums and has participated in numerous design juries across the country. Coker's work has been published widely both at home and internationally. His designs have been highlighted in shows in the United States and around the world. Heather McKinney, FAIA, is the founding partner of the 31-yr. old firm McKinney York Architects. Known for its understated and timeless design, the firm has also developed a reputation for its projects that encourage community. Recent and current work includes Anderson Village (an affordable housing project), the African American Cultural and Heritage Facility and The Women’s and Children’s Shelter, all of which are located in East Austin. From AIA Austin and the Texas Society of Architects to the Charles W. Moore Foundation and ArtHouse, Ms. McKinney has served on these and other boards to enrich the professional experience for her peers and a stronger appreciation of design for the broader community.